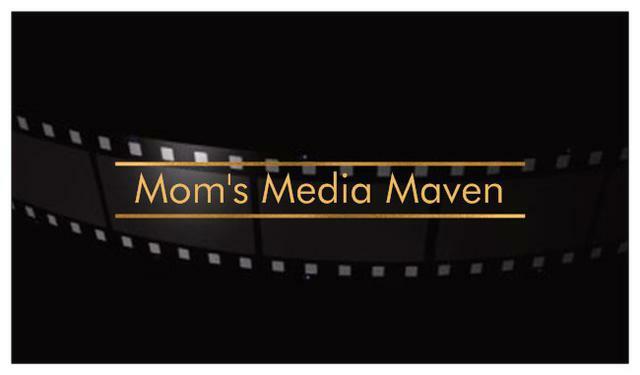 Mom's Media Maven will meet with new clients for a complimentary assessment of all of your project needs. Due to the varying nature of Mom's Media Maven's services, each project will be assessed and a proposal will be made to each client. * Projects will be individually assessed to reflect either an hourly or a project based charge. The rate chosen will be the most economical for the client.